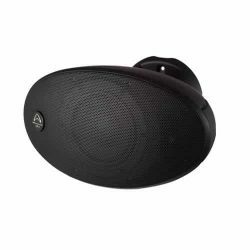 Ecler IW103 80,00€ 65,00€ IVA incl. 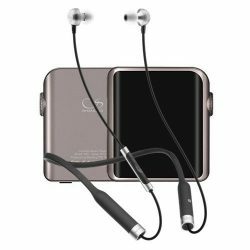 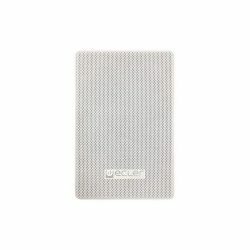 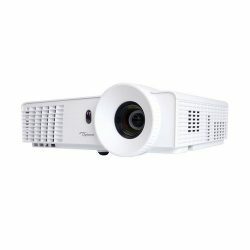 Optoma WU515-ST 3.915,00€ 3.529,00€ IVA incl. 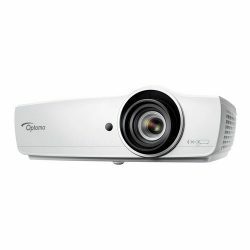 Optoma X400Plus 735,00€ 665,00€ IVA incl. 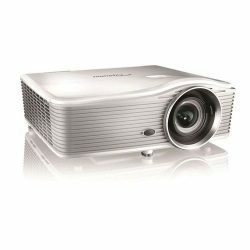 Optoma EH470 1.389,00€ 1.249,00€ IVA incl.